02 « December « 2015 « Nothing in Biology Makes Sense! We have written so much about the rapidly expanding study of human microbiomes, I don’t think I need to point them all out (but if you want to check them out, try here, here, here, here and here). Well, it turns out understanding the human microbiome is important for one more thing. Fighting cancer. Two independent research teams have demonstrated that gut microbes can dramatically alter the immune system’s ability to deal with cancer (in mice). 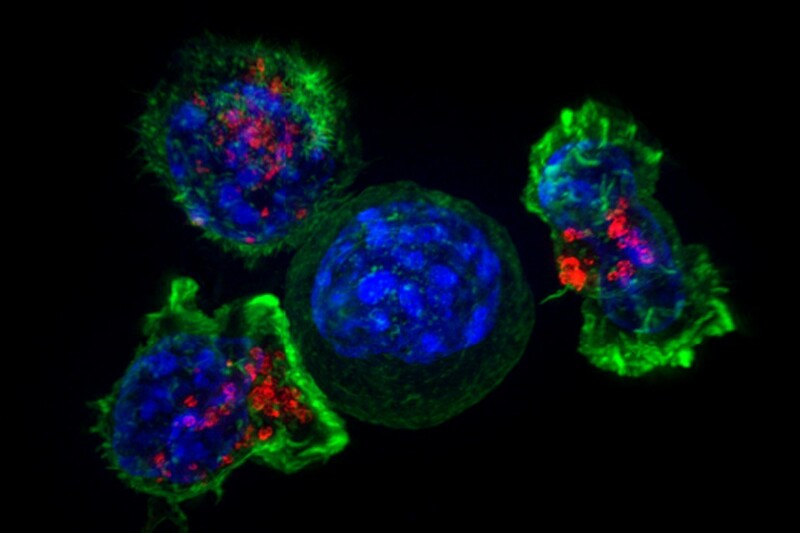 This includes 1) an individual’s natural immunity to cancer and 2) how well they respond to immunotherapy cancer drugs.